Craving a bit of nature but don’t want to break a sweat? 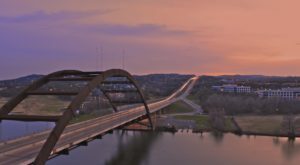 You don’t have to set aside an entire day to hike Austin’s amazing trails. This city is full of quick and breezy paths. 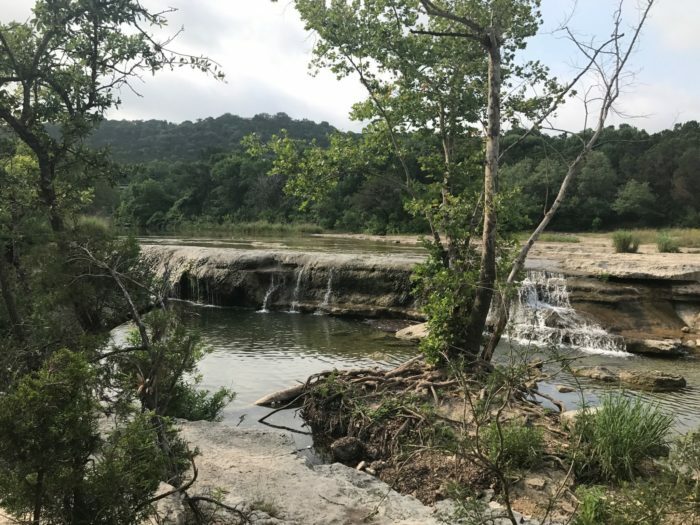 These 8 low-key hikes around Austin have amazing payoffs. 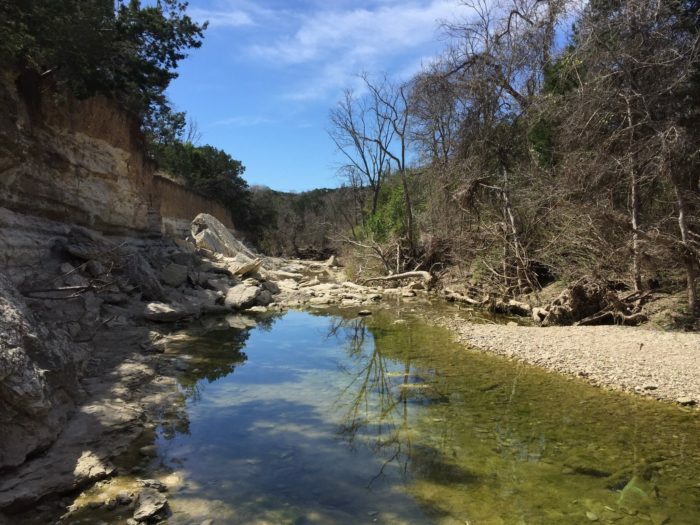 This breezy 1 mile hike will lead you along a gravel path to a magnificent swimming hole. The terrain is flat and easily walkable. When you reach the end of the path, you'll want to kick off your shoes and wade in the water. 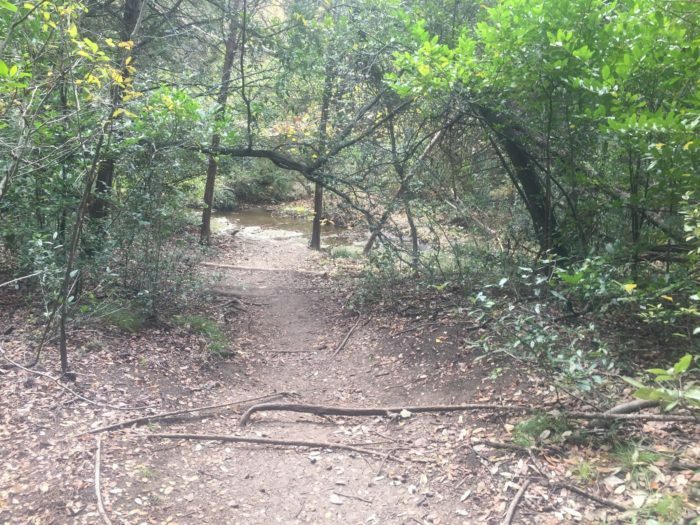 To access this trail, head over to 2699-2505 Lost Creek Blvd. 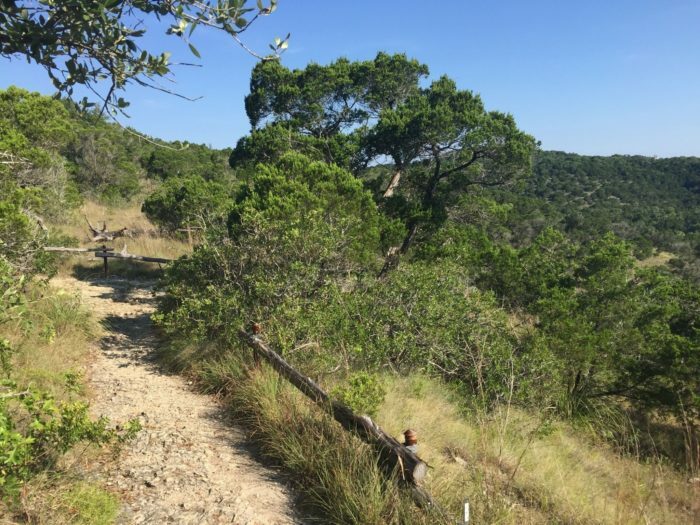 This 2.5 mile loop is perfect for all skill levels. Cool, shady trees will protect you from the sun as you stroll through the easy-to-follow trail. Along the way, you'll come across a rippling waterfall and serene pond. Drive to 614 N Commons Ford Rd and explore it for yourself! This one-mile loop will fly by in a flash, making it the perfect length for families with young ones. This effortless walk isn't heavily trafficked, so you are likely to have the whole place to yourself! Relax in the peace and quiet at Little Stacy Park. 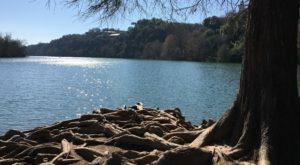 To find the trailhead, go to 1500 Alameda Dr.
Great Hills Park is a blissful 2.3 mile trail in Northwest Austin. 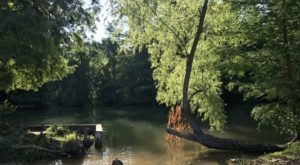 You'll walk along a tranquil creek and lush greenbelt. Because the path is mostly flat, this hike won't make you work up too much of a sweat. To access the entrance, go to 10801 Sierra Oaks. Hike as much or as little of this 2.5 mile trail as you like; you're certain to enjoy the view. These scenic pathways overlook 227 acres of untouched nature. And the best part? These jaw-dropping views won't cost you a single cent. 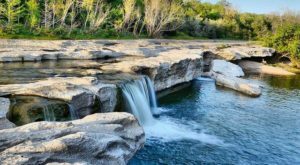 You can find the Wild Basin Wilderness Preserve at 805 North Capital of Texas Highway. To learn more, read our feature article here. 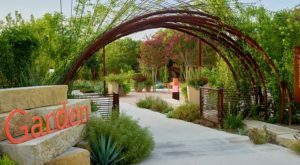 The Zilker Nature Preserve sits inside The Austin Nature and Science Center at 2389 Stratford Dr, and it's full of wonders. 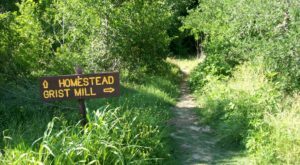 This preserve has two easy hikes to explore. Venture to the top of the overlook and stare at the glistening city skyline. 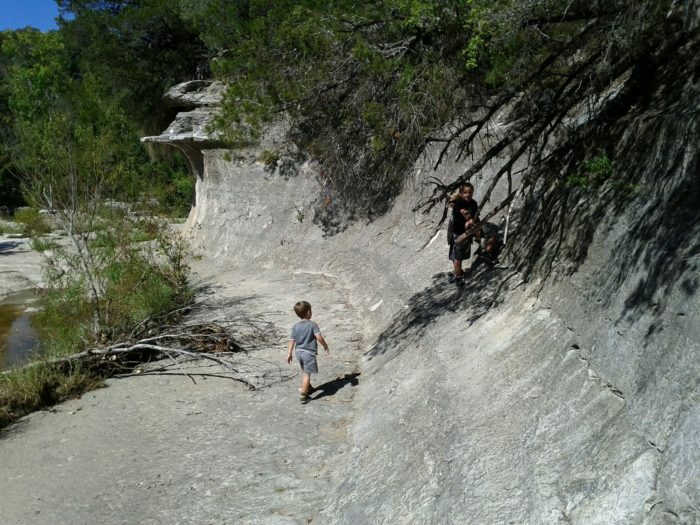 Below, you can follow a path to the dry creek bed. Children love playing in the shade and throwing stones into the creek. 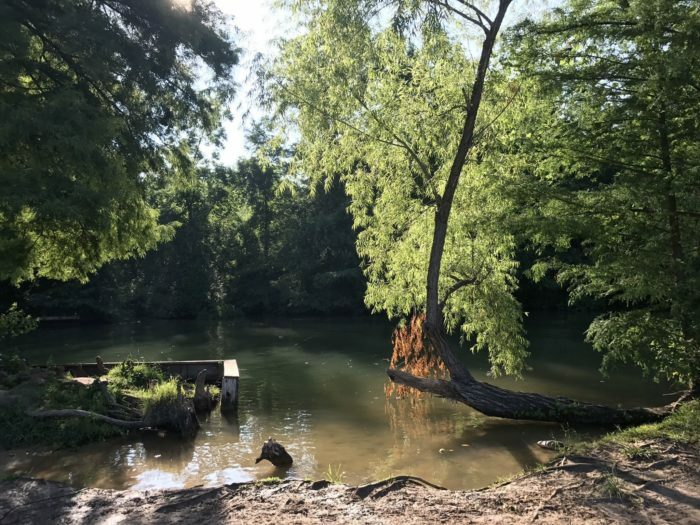 To learn more about the Zilker Nature Preserve, read our feature article here. This 1.3 mile loop is a bit more challenging, but it's absolutely worth it. 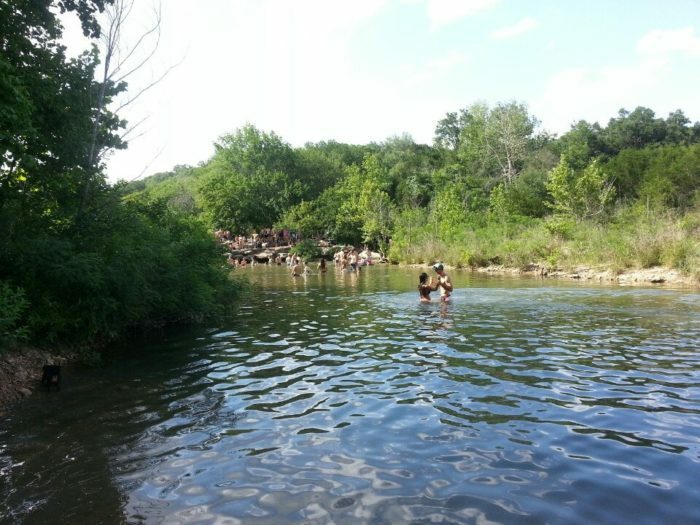 The rustic terrain will take you past a glittering blue creek and vibrantly green trees. For directions to this trail, read this map. This lightly trafficked 3 mile loop will melt away your worries. You'll walk past some supremely gorgeous sights. Rushing waters, fresh air, and peaceful atmosphere await. When you finish your hike, dip your bare feet in the cool river! 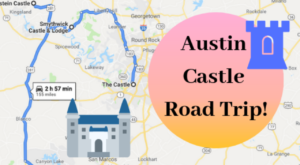 You can find directions to this hike here. 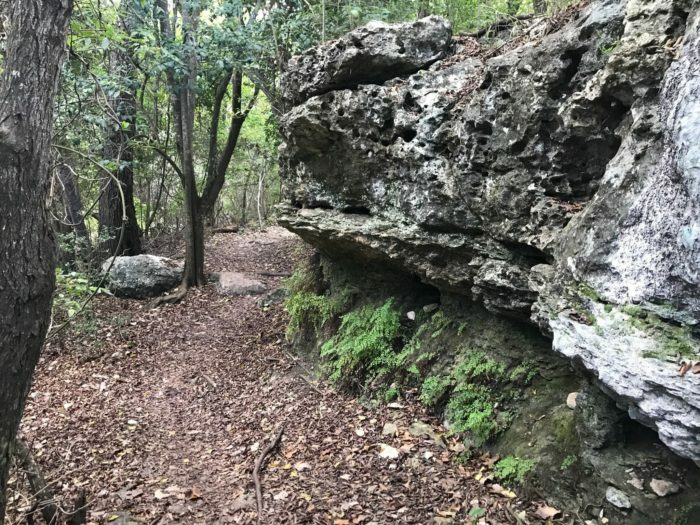 If you’re looking for more of a challenge, then this little known nature trail is for you.